Hey, guess what? 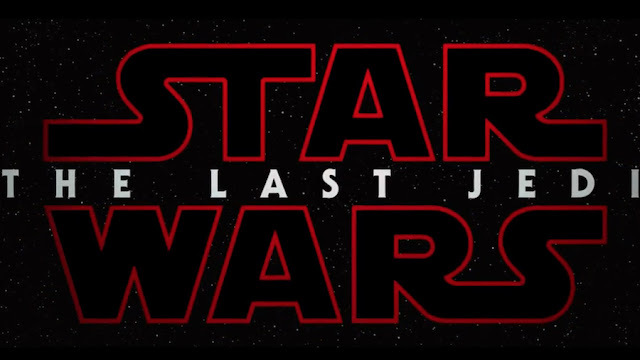 Star Wars: The Last Jedi just released it’s first trailer. You should watch it now. Like right now. And be bummed that it’s not December and we still have like two-thirds of a year until we can see the actual movie. I don’t even have anything to say at this point. If you need me I’m going to be watching this trailer over and over and over again on a constant loop until at least Sunday morning. 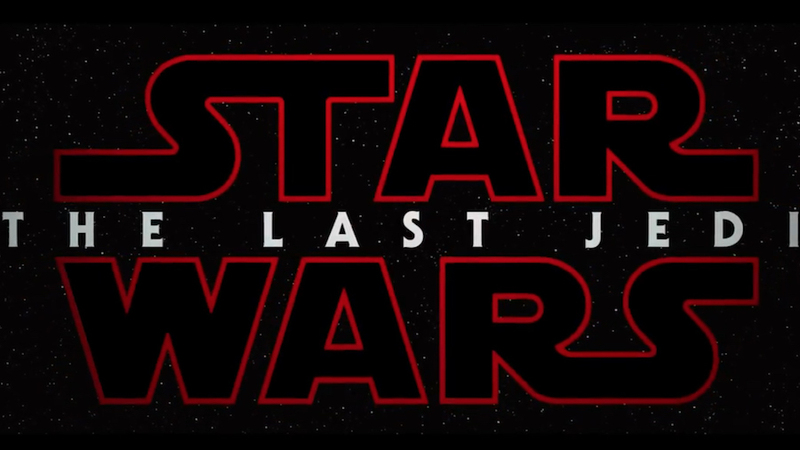 I’m sure I’m not the only one and that we’ll have a glut of “What we learned form the Star Wars: The Last Jedi trailer” articles that go through each and every last frame. But for now, just sit back and enjoy. 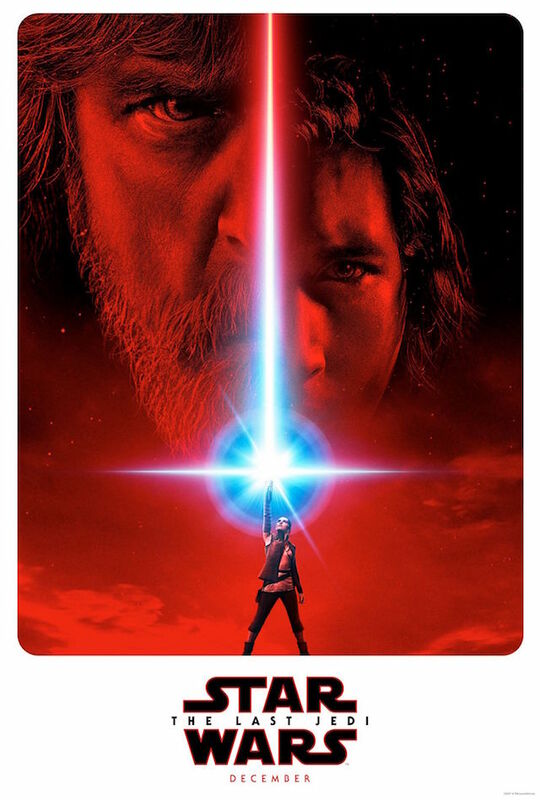 Star Wars: The Last Jedi opens December 15. There's also this awesome poster to gawk at when you need a break from gawking at the trailer. Brent McKnight lives in Seattle. He likes movies. He likes movies a lot. More of his film writing can be found at GiantFreakinRobot.com, BeyondHollywood.com, PasteMagazine.com, and PopMatters.com. Simple theme. Theme images by i-bob. Powered by Blogger.